Throughout his life, Bassoul has faced numerous challenges, including dyslexia, ADHD, and the danger of civil war while he was attending high school in the 1970s. He survived and, after attending the American University of Beirut, moved immediately to the United States to take up a graduate degree in business, eventually getting hired at Middleby. His background has made him keenly aware of the difficulties faced by others and of the importance of helping others. Raised as a Christian, Bassoul sets aside 10% of his day for prayer so that he can remain focused on his purpose and how he can be a source of good in the world. The rest of his day is spent equally on checking in with customer relations, how his people are doing, and keeping ahead of the curve by observing industry trends and devising advanced products. Under Bassoul, Middleby also led the way in innovation by creating energy-saving equipment in 2000 when few other companies were thinking about the environment or their customers’ electric bills. These efforts culminated in Middleby achieving recognition for offering the most Energy Star® rated commercial kitchen appliances out of all their competitors, saving their customers several billion gallons of water annually. Other advances have also include greener designs for industrial kitchens, including the elimination of traditional ventilation hoods and be reduction of substances that harm the ozone layer. 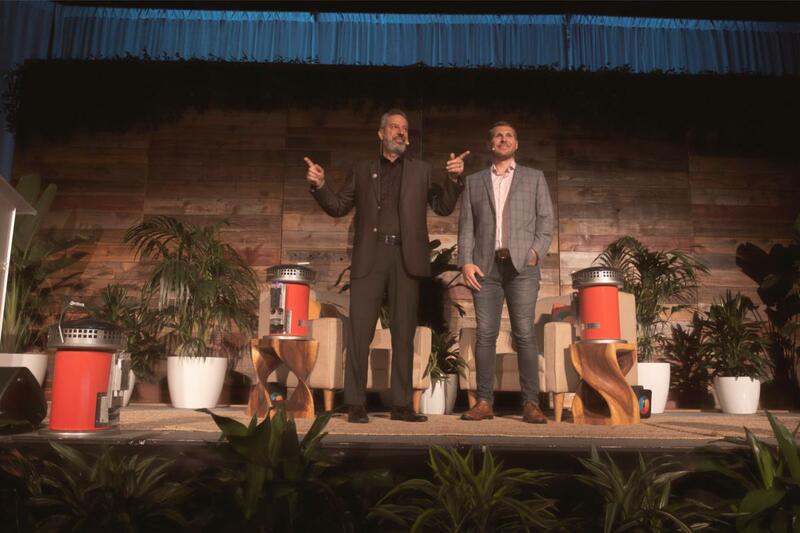 Most recently, Bassoul’s company worked together with Entrepreneurs Without Borders to invent and begin distribution of a solar-powered, affordable, and portable stove for refugees and the impoverished around the world. That stove also has the ability to purify water and charge a cell phone. For these reasons, Selim Bassoul earned the Ernst & Young World Entrepreneur of the Year award in 2015 for his philanthropic contributions.